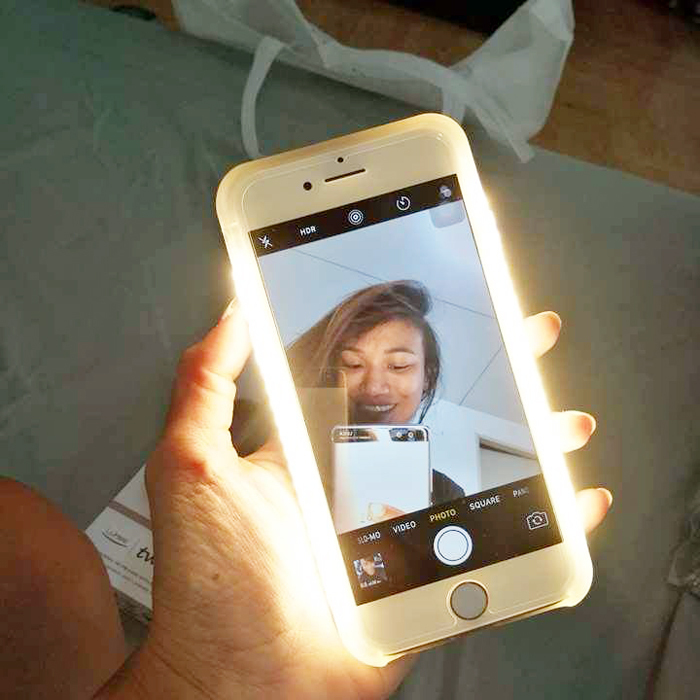 I was so excited when I got my Lumee package because 1. I love taking selfies and 2. I need more light in my life! 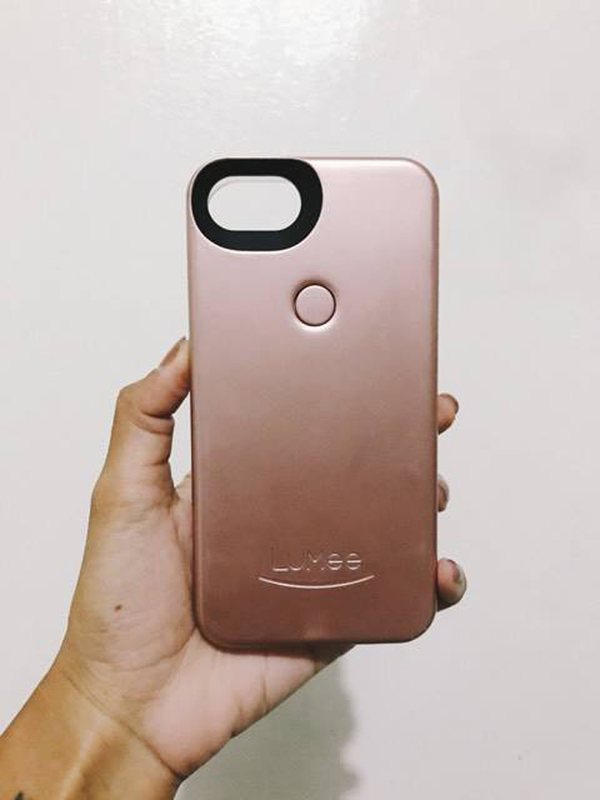 I immediately replaced my old casing with this one and took it our for a spin. Safe to say I was not the only one who got obsessed with it, everyone who held it in their hands ended up taking gazillions of selfies. Haha. Just press the round button at the back of the case and voila! It's also the life of the party! People immediately gets attracted to it. Just look at all the photos below taken by my family and friends during a family gathering haha! Yo Andoy, Jake, RB and Aljohn! 1. 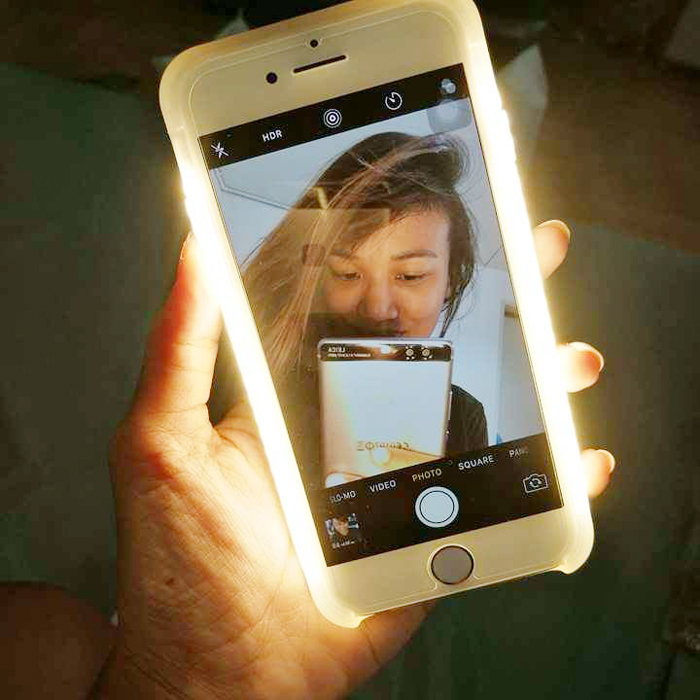 LED lighting on the left and right sides of the case which results to soft & beautiful lighting for every occasion. 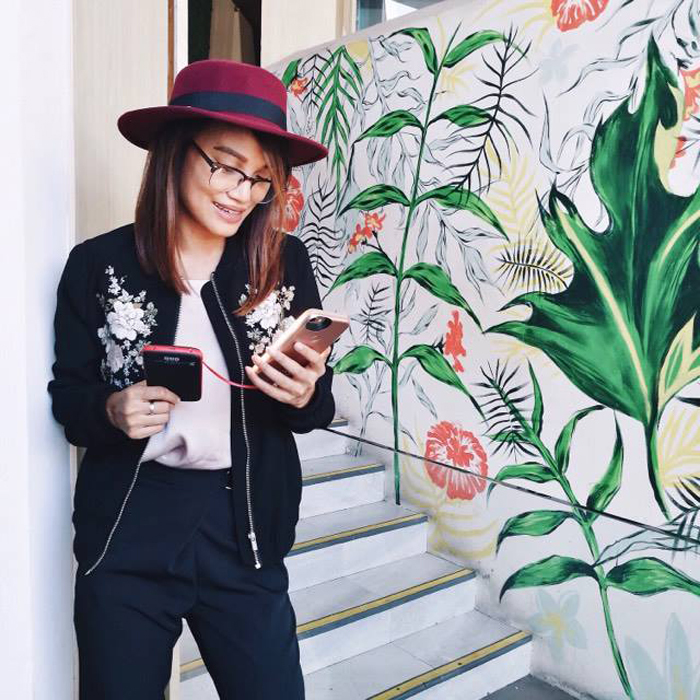 Lakas maka flawless and makabagets! 2. Stylish design and nice colors! 3. Cushioned protective covers. It has this silicone look and feel. 6. Now 20% sleeker because of the slimmer design! 7. LED light is now 90% brighter compared to the old style. 8. Protects my phone from scratches and accidental fall. Perfect for clumsy girls! Like me. Haha. 9. 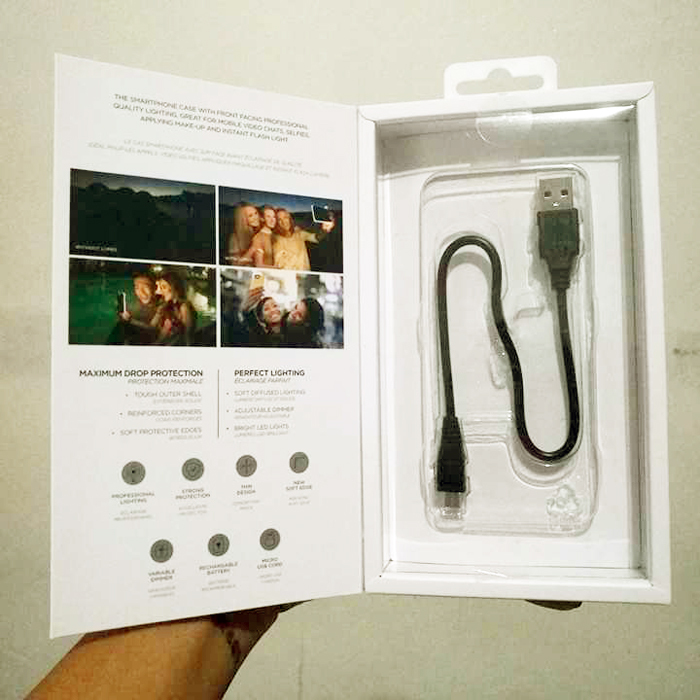 Rechargeable battery & charging cord. 10. Long lasting battery that works independently from your phone. Mine lasted for days! 11. 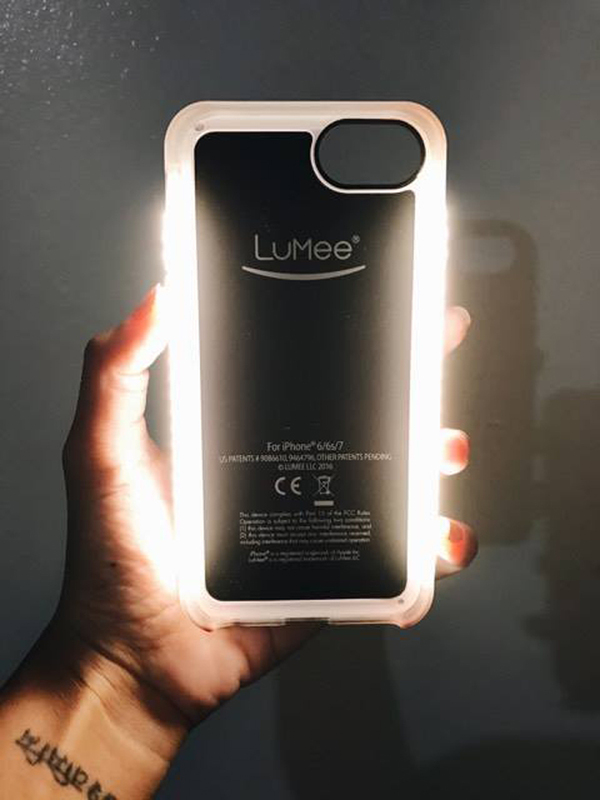 Lumee light is softer than your regular phone flash! Loveee. 12. I also use it as a flashlight! No need to open my phone especially when urgently needed. To read more about Lumee or to buy your own, click here!